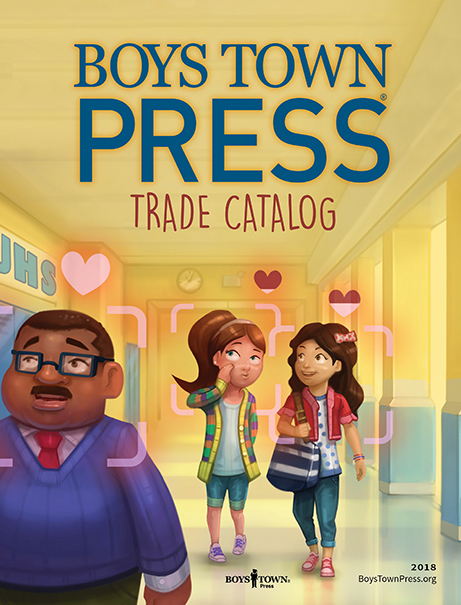 For more information on Boys Town titles, or to request a review copy, please call 531.355.1320 or send an email to: btpress@boystown.org. Be sure to mention you are a reseller or with the media. Our ISBN prefixes are 0-938510, 1-889322,1-934490, and 1-944882.